Year R is the start of every child’s journey through school life. Our Year R classes are Butterflies, Honeybees, Dragonflies & Ladybirds. These children are the youngest in our school! Year R continue to work within the Early Years Foundation Stage (EYFS) Curriculum. They build upon their skills and knowledge from nurseries and preschools extending their understanding of key concepts. 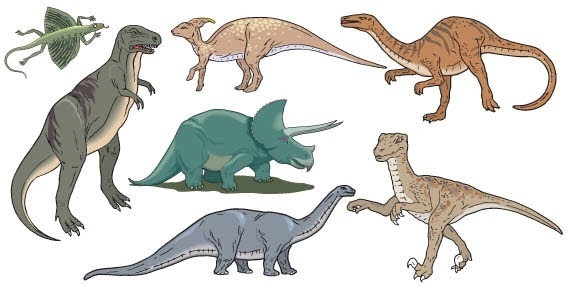 We will be learning a different dinosaur in each class and then sharing all our knowledge with the other classes during our Dinosaur Exhibition at the end of term. We will be writing some facts about our class dinosaur and learning how to look after it. 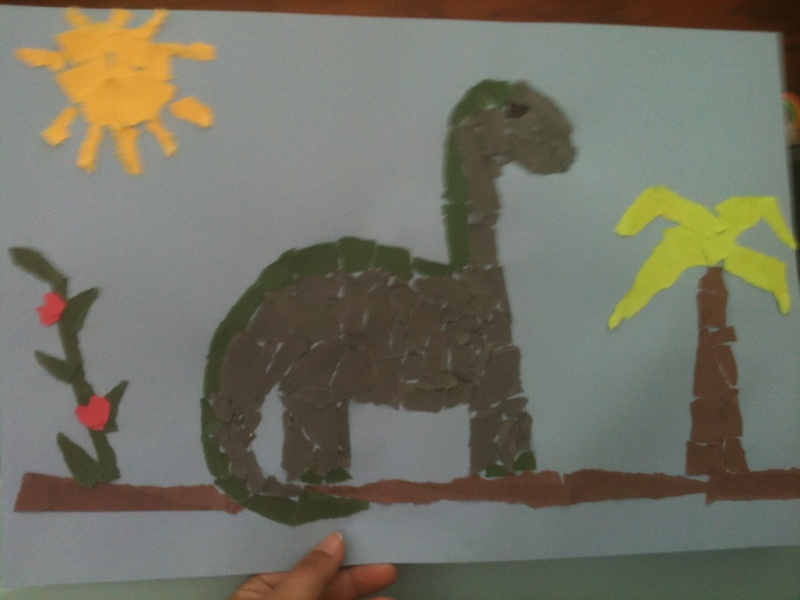 In Art, we will be learning how to tear paper into shapes to make a dinosaur picture. Did you know no-one really knows what colour dinosaurs were? In Maths, we will be learning all about 2D and 3D shapes. Click on the images below to play some games using 2D shapes. We will be introducing the children to Phonics when all the children have settled into class life. Below is the order we will introduce the sounds to the children.